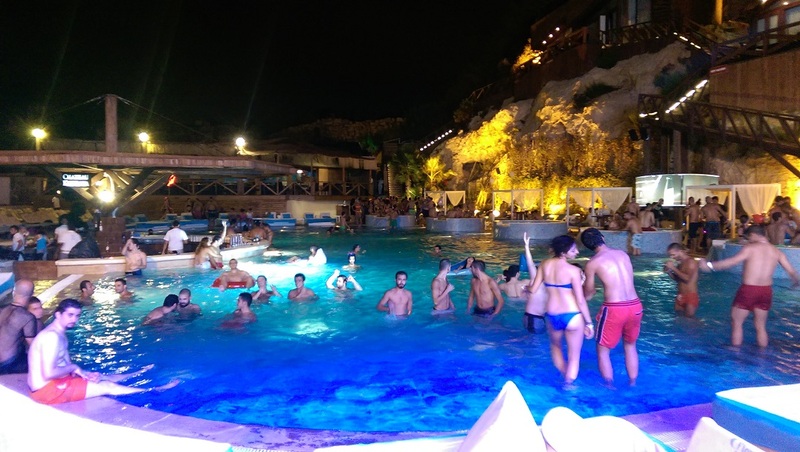 Judge Jules: "It’s all about people who love their music"
1- First of all Welcome to Lebanon, you come here very often so how would you describe the country? It seems to have a very passionate crowd musically, for example one would tend if you’re a DJ from Europe to group the whole Middle East together and compare and I guess therefore if you want to compare it to someplace like Dubai where it’s all about VIP culture and Bottle Service, the kind of Vegas thing while here it’s rare and it’s all about people who love their music. 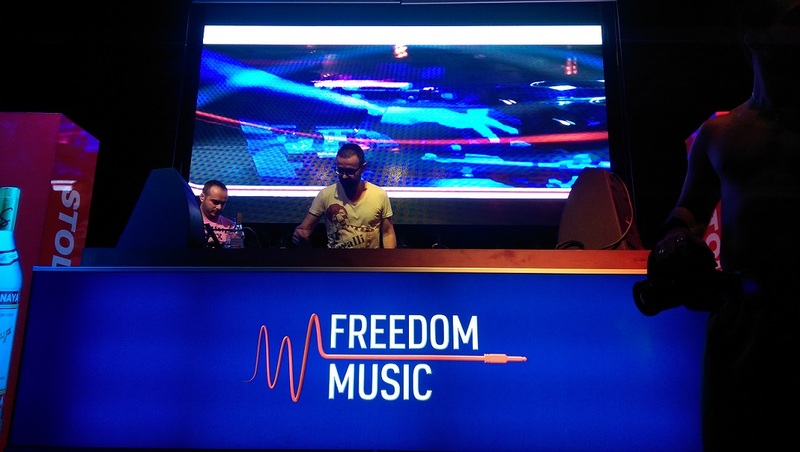 2- What’s your opinion on the current status of the Trance scene & what the future hides? There are lots of different kinds of ways viewing Trance to people, I mean there are people who for example listen and play to just 138 & above, I’m not one of them, I like slower Trance, the slightly more House influenced Trance and I don’t mind the dreaded kind of “EDM Influence” in Trance, but I supposed this kind of variety is what’s important and it’s the sign that the Genre in particularly Strong when you look at it, some people listen 138, some people listen Vocal, people like Psy-Trance some more down-tempo and that’s a good thing. 3- You’ve been in the Scene for many years, who inspired you to go in this Scene? I wouldn’t say anybody particularly inspired me because I’ve been DJing for such a long time and there wasn’t anybody to really inspire me, I love what I do & I love the atmosphere, I think ultimately the crowd is king. I’ve made lots of record, every record I make is for the crowd and it’s just that atmosphere, chemistry in the crowd that is the biggest inspiration I think. 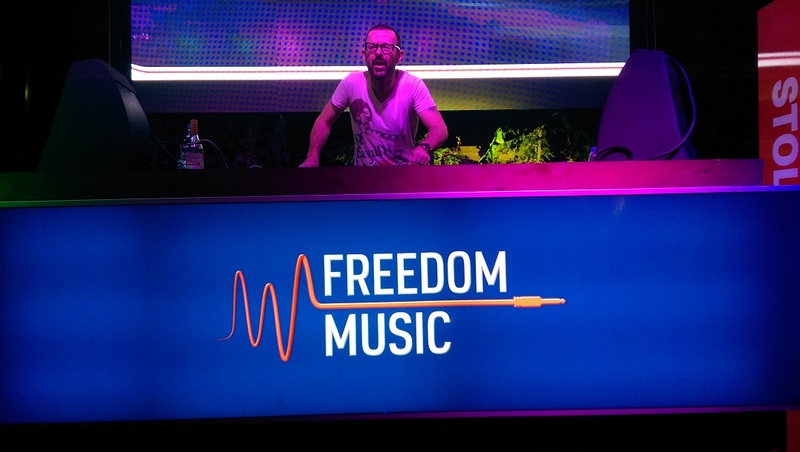 4- What would Judge Jules of the past say to Judge Jules of the present & what would you say to Judge Jules of the future? That’s a good question, it’s unusual to be asked these types of questions. I think that there are so many differences to the marketplace now, I mean when Trance first really started to gain popular in the late 90’s there was no internet for example, so we felt it was the property of a small amount of people and the minute the internet came along, everybody could download music, you got now streaming services, you’ve got iTunes, you’ve got Beatport so it would be very different for Judge Jules then to talk about Judge Jules now because what one does now is influenced by a very high degree of musical knowledge and I high degree of exposure. 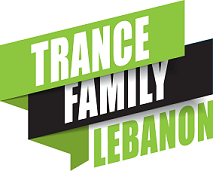 5- Any last message to Trance Family Lebanon? (Fireworks in the background) Let’s make fireworks together. Haha!